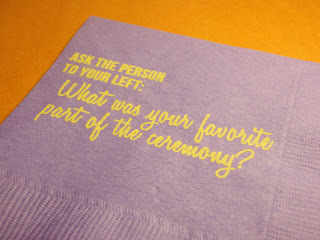 We are always looking for new fun and unique details to share with our brides for their big days. 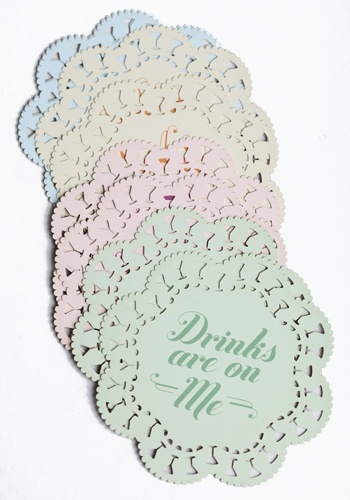 One our current favorites if writing cute and funny messages on your napkins, coasters and dessert signage. Your napkins are a great way to share fun facts about you and your groom to be, they can also serve as great ice breakers for guests that don't know each other with suggested conversation starters. Coasters can be used the same way, or just do give a cute message to put a smile on your guests like "Drinks are on Us". 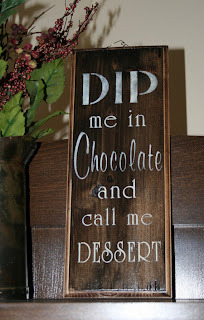 Another fun detail can be using signage for your dessert bar. 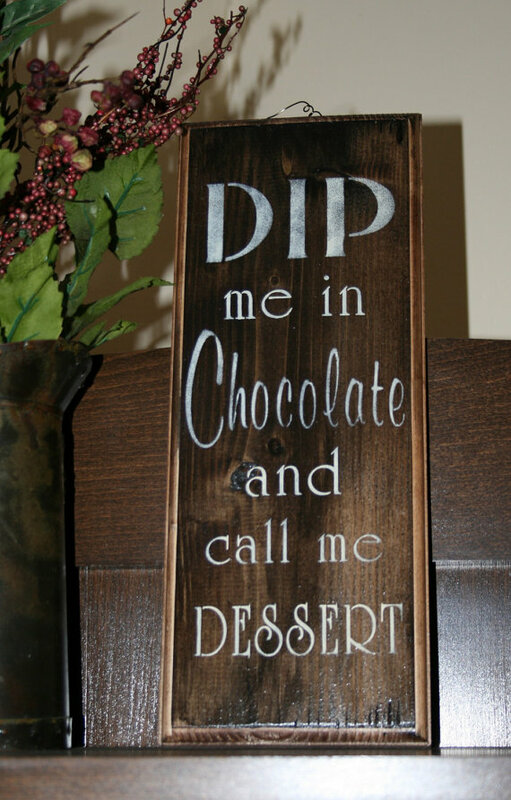 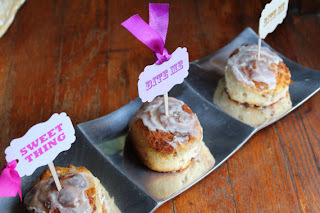 From little flags on your mini desserts like "Bite Me" and "Sweet Thing" to larger signs for your stations like "Dip Me in Chocolate and Call Me Dessert". 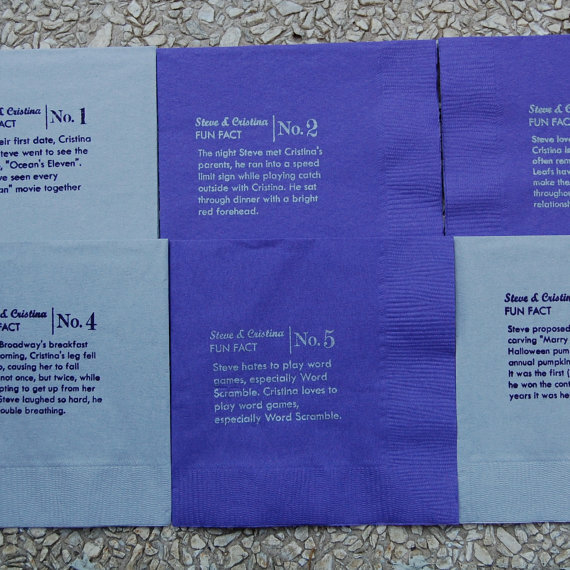 Whatever you choose your guest will be sure to get a kick out of it.